IF you go back as far as some of us at AreYouSelling.com.au it’s easy to get all nostalgic about old cars. My earliest car memory is listening to the AM radio in my dad’s HQ Holden Kingswood, which I was tasked with cleaning every Saturday. Woe betide me if the white Trimatic wasn’t spotless inside and out when dad chugged off to work on Monday mornings. I recall how impressed I was with the push button controls that replaced the fiddly dials, making it a breeze to switch between stations as I listened to all the pre-match build up to the week’s round of VFL games. I quickly mastered how to change the presets to my favourite stations and soon after learnt not to change them again if they didn’t match dad’s preferences. In the 40 years since those first car experiences, many fashions, features, innovations, gadgets and gizmos have come, gone and emerged all over again. So we thought we’d take a cruise down memory lane to re-live the ordinary and endearing trends that emerged in each of the last few decades. Push-button radio: They’re now considered antiques. The one featured in the HQ Holden Kingswood I refer to above didn’t have an FM option like the one pictured. Push button bliss: 1970s innovation. Bucket seats: I remember how excited I was when dad came home in a brand new Holden Sunbird in 1978. the first thing that caught my eye was the beige vinyl bucket seats with the stitched-in buttons. They felt oddly uncomfortable to sit in and I can’t remember another car that had them. Column-shift automatic gear stick: There was one of these in the HQ. The letters P R N D L are etched in my mind. It took me a while to work out they didn’t mean “Leave that alone!”. Front-wheel drive: Most kids would’ve asked what the hump in the middle of the floor on the back seat row was. All the cars my parents had one of these until I left home in the mid 1980s. My first car – a 1981 VC Commodore – had one too. Of course, drive shafts aren’t needed if a car’s front wheels is where the power comes from. Flat floors are more spacious, anyway. Electronic Fuel Injection: I always looked forward to working out what the model numbers and abbreviations meant when a new came came into our house. Dad couldn’t explain what EFI meant, so I took it upon myself to research it at school and took great pride in telling dad something he didn’t know. 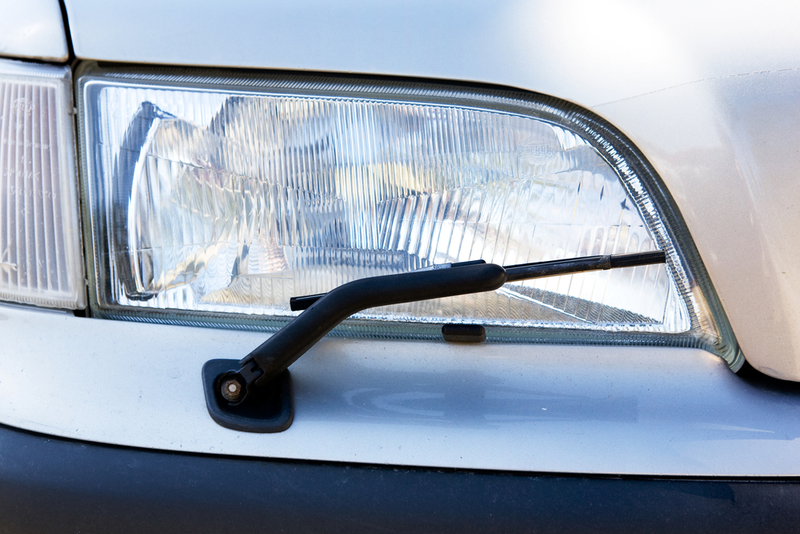 Passign fad: Headlight wipers didn’t stand the test of time. Headlight wipers: Surely one of the most pointless inventions ever but I remember being impressed at the time. ABS: Anti-lock braking systems make stopping a car safer by enabling the wheels to keep contact with the road surface. Some of the best new features in cars in the 1990s couldn’t be seen. Airbags: Another safety feature we all take for granted these days. By the time I reached my 20s, these types of features became common in popular, affordable cars. 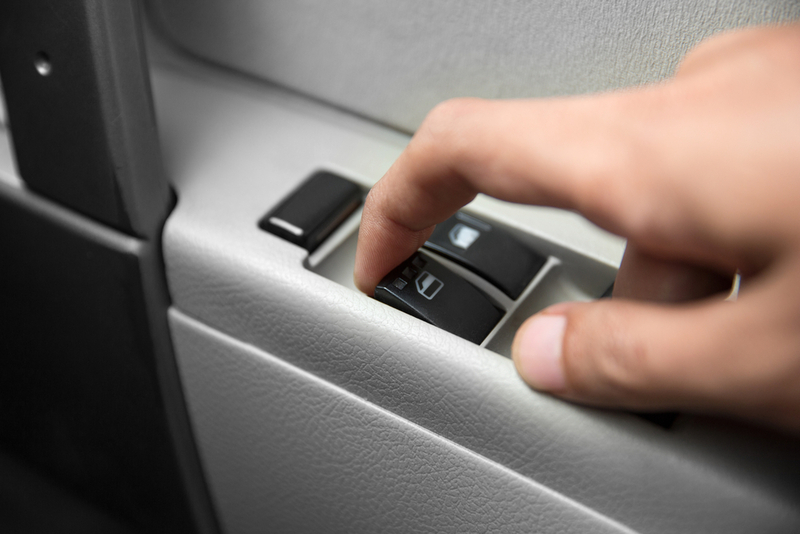 Power windows and cruise control: Today, I wouldn’t buy a car without them. Cruise control must surely have been created for highway driving in Australia, where it’s common not to see other cars for long stretches of very straight road. Push button convenience: Winding windows became a thing of the past. 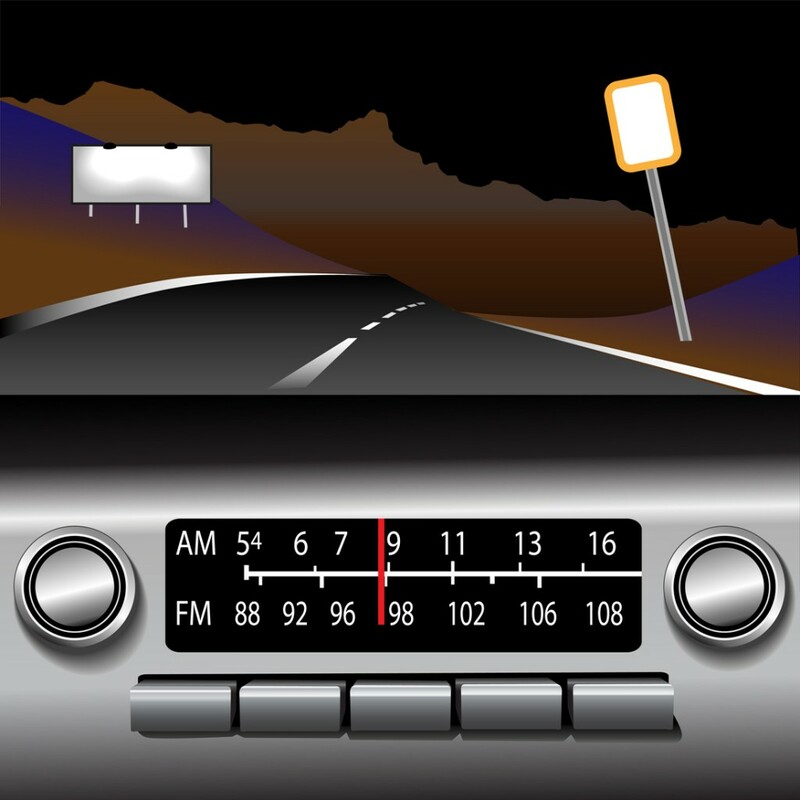 CD players: Replaced now by Bluetooth and other, smaller and more convenient ways to store large amounts of music, the humble CD-player was a revelation for music lovers who spent a lot of time on the road. We haven’t turned our backs on innovations in 21st Century cars but we’ll save that for another time.